Are You Due For A Foreclosure Payment? Be Looking In Your Mailbox! If you were in Foreclosure between 2009 and 2010 you may be getting a payment from your lender. Foreclosure Payments/Settlements are from a $9 billion dollar settlement betweeen banking redulators over the Robo Signing Scandal. Borrowers who were in the foreclosure process in 2009 and 2010 may want to watch their mailboxes closely starting mid-April. Federal officials have sent out postcards to more than 4 million people across the nation to let them know cash is coming their way — part of a $9.3 billion deal between banking regulators and mortgage servicers that settle foreclosure-abuse allegations. The allegations center on robo-signing, the bank practice of approving loan paperwork with little or no approval. Expected payment amounts range from a few hundred dollars to $125,000, depending on the possible wrongdoing in each case, said the Office of the Comptroller of the Currency. A wrongly assessed fee would likely merit the minimum compensation, while a wrongful foreclosure could secure the maximum, a spokesman for the Office of the Comptroller of the Currency said in a previous interview with U-T San Diego. Consumers did not have to fill out paperwork to receive these payments. Also, by taking the money, borrowers are not waiving their rights to pursue legal cases against those servicers, regulators said. The settlement, originally pegged at $8.5 billion in January, replaced a costly and lengthy process that let borrowers request free foreclosure reviews. That process encountered a host of issues, from lack of participation to drawn-out review processes. Regulators got a total of 495,000 requests out of 4 million-plus solicitations. At least 56,000 of those came from San Diego County. America’s Servicing Company, Countrywide, PNC Mortgage, Aurora Loan Services, EMC Mortgage Corporation, Saxon Mortgage, BAC Home Loans Servicing, Goldman Sachs, Sovereign Bank, Bank of America, HFC, SunTrust Mortgage, Beneficial, HSBC, U.S. Bank, Chase, Litton Loan Servicing, Wachovia Mortgage, Citibank, MetLife Bank, Washington Mutual, CitiFinancial, Morgan Stanley Wells Fargo Bank, CitiMortgage, National City Mortgage and Wilshire Credit Corporation. Borrowers will likely get letters from Rust Consulting, Inc., the consultant hired by regulators, within the next three to seven weeks. Others may be asked to provide tax information before a payment can be sent. If you have questions on the settlement, call Rust Consulting at (888) 952-9105. If you want to read more about the foreclosure settlement, visit occ.gov/independentforeclosurereview. Billionaire Hughes buying up American Forclosed Homes by the hundreds. Billionaire B. Wayne Hughes is snatching up about 10,000 single-family For-closed homes to turn into rentals. Billionaire Hughes is buying up mostly for-closed Homes throughout the United States. Hughes has purchased the properties through his American Homes 4 Rent, which now makes the firm the second-biggest owner of single-family rentals (behind only Stephen Schwarzman’s Blackstone Group). Hughes incorporated American Homes 4 Rent last year as a non-public REIT to fund his venture into the single-family rental business. The American Homes 4 Rent is expecting about 6 percent to 7 percent return on the rents. Hughes’ firm is buying up mostly foreclosed properties at auctions in some of the areas hit hardest by the housing crash. The homes targeted most by Hughes have been built in the last 20 years, have three bedrooms and two baths, and are part of a homeowner association — and thus tend to be well-maintained. The rental properties mostly are located in Arizona, Georgia, Nevada, Texas, Illinois, and Indiana. Last year, the company also had purchased homes in Colorado, North Carolina, Florida, Ohio, and California. 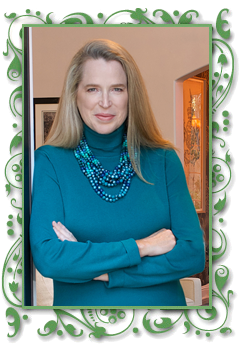 Hughes is the founder of Public Storage, the largest storage-rental company in the world. Why The Banks Are Now Doing Short Sales Faster And More Effective. Short Sales, Previously Known As Diffiult And Time Consuming Are Now Becoming Faster And Easier. San Diego County’s level of housing distress took a pivotal turn this year. Short sales, once rare deals in the real estate world, now make up a bigger share of the residential market compared to foreclosed homes that have been resold. Short sales allow homeowners who can’t afford their mortgages to sell their homes for less than what they still owe, as long as the lender says OK. One in five homes resold in the county were short sales, based on August numbers from local real estate tracker DataQuick. Compare that to single-digit percentages seen while the housing bubble began to percolate in 2007. Short sales are expected to become even more common and easier to close as Freddie Mac, which owns or guarantees a sizable chunk of mortgages in California, will make it easier for borrowers to complete them starting next month. Borrowers will see that the process is considerably shorter and that it will leave less of a financial black mark on their credit histories. Already boosting the number of short sales is a $25 billion mortgage deal between the nation’s biggest banks and 49 states that settled foreclosure abuse allegations and was signed earlier this year. The agreement essentially forces banks to do more short sales and provide relief to borrowers on expedited terms. Some banks are even offering cash as incentives to get more people to short sell. The end result appears to be good for the housing market. The increase in short sales means a more dynamic real estate market, fewer losses for banks and increased chances that short sellers could buy homes again after a shorter hiatus. The Worst Housing Markets in 2012 According to Wallstreet and Trulia. The sickest Housing Markets in sales prices and vacancies in America. Based on housing data, 24/7 Wall St. identified the five “sickest” housing markets in America.Three of the five worst housing markets are in California. 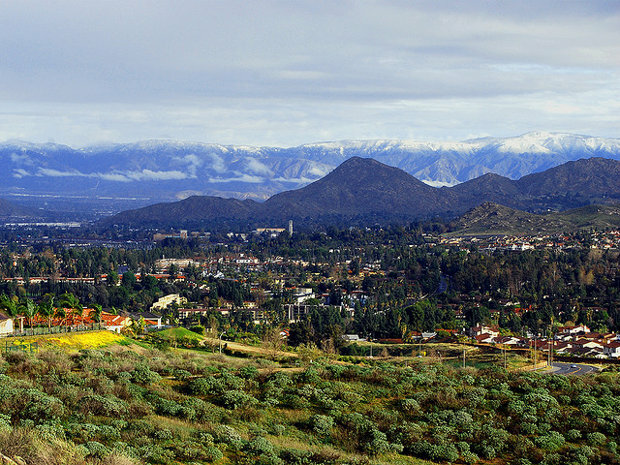 They are Sacramento and San Diego as well as the area of Southern California known as the Inland Empire: the Riverside-San Bernardino-Ontario metro region, pictured above. 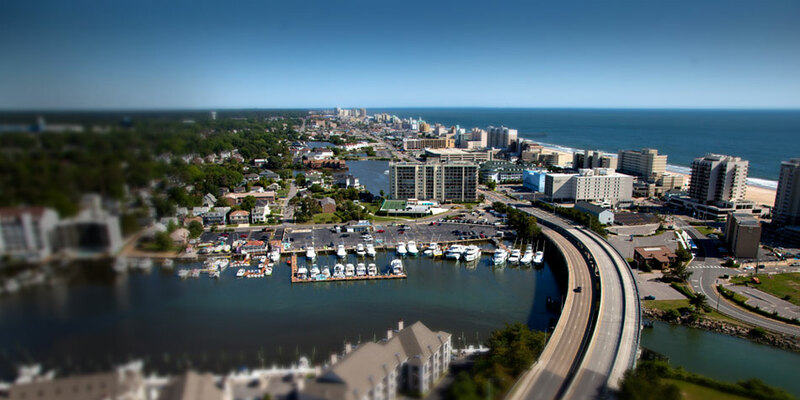 The remaining two cities are Virginia Beach, Va., and Toledo, Ohio. Each of these areas averaged a decline in home prices between the first six months of 2011 and the first six months of 2012. 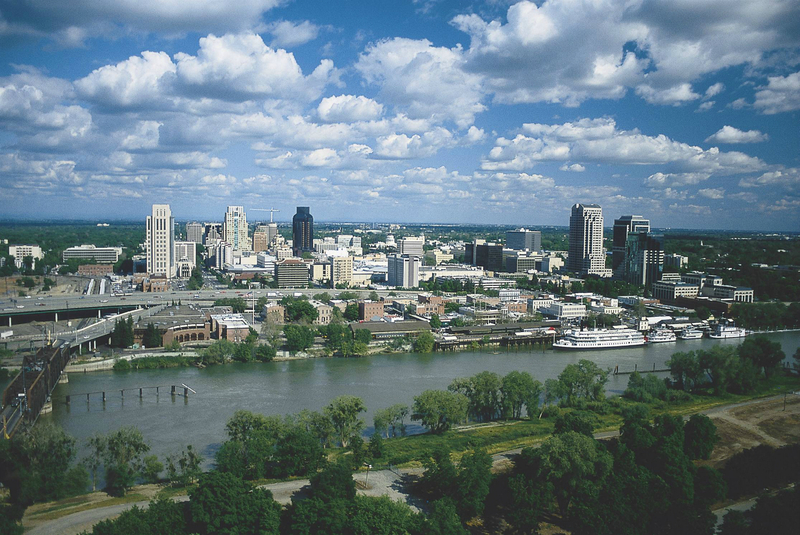 According to data released earlier this month, asking home prices in the nation’s largest metro regions rose for the fourth time in five months. This is another positive sign for the national real estate market. 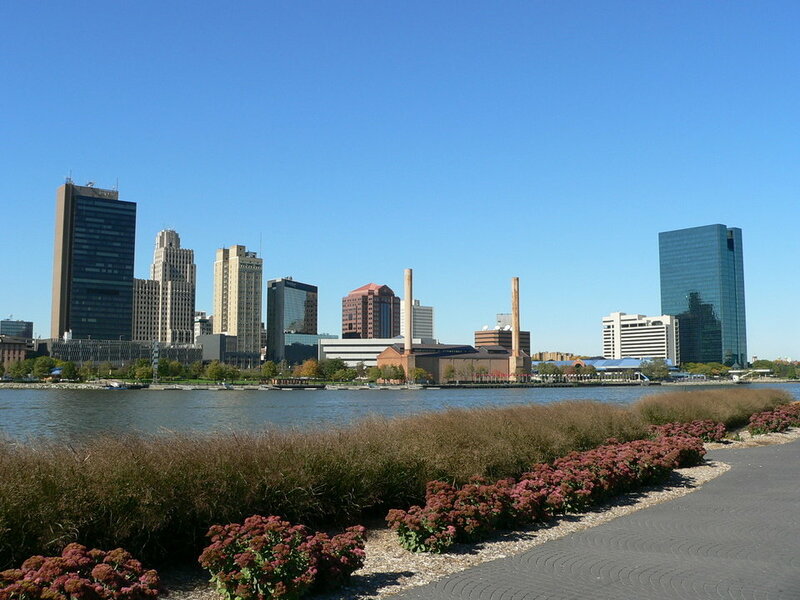 However, a review of the data, provided by home price authority Trulia.com, indicates that many of the country’s largest cities continue to struggle due to weak demand, high foreclosure rates and negative equity. While many of the largest housing markets are showing positive signs, based on both vacancy rate and average year-over-year home price decline, many markets are taking longer than most to recover. Several of these are a product of the burst housing bubble, while others have been in trouble for decades. Based on housing data, 24/7 Wall St. identified the five “sickest” housing markets in America. Please use Piclens to enlargen each picture and read the data. San Diego/Carlsbad is #3 on the list with 165,000 mortages underwater, Average annual list decline -3.2%, Rental vacancy 8.6%, Homeowner vacancy 2.7%. 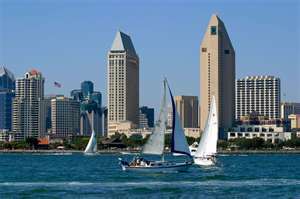 San Diego #3With nearly 165,000 home mortgages underwater, the greater San Diego metropolitan area has one of the nation’s highest number of homes in negative equity. Home values in the San Diego region had the 13th-largest drop (37.1%) from their peak in 2006 to the first quarter this year of all metropolitan areas reviewed. Underwater homes are a problem, and the region has $20.5 billion in total negative equity, with nearly 10% of homes under water. According to the North County Times, the assessed value of all taxable property in the county fell by 0.14% to $395.1 billion in 2011. How to profit from buying and rehabbing distressed properties! Nicholas Vercollone (Fiance to my sister Nikelle) on Forbes discusses his investments in buying and rehabbing distressed homes. Nick and my sister Nikelle (I don’t know how they are going to handle the phone when someone asks for Nicky!) are investing in distressed properties, fixing them up and making a nice profit on selling them. This can easily be done with a small group of investors and/or friends pooling their money together to purchase properties of all price ranges. I commend them on their entrepenurial spirit in this prospering business! The following story appears in the June 25, 2012 Investment Guide issue of Forbes Magazine. 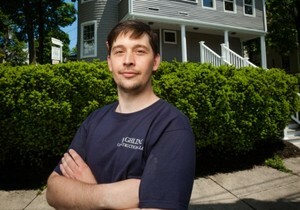 Early last year Nicholas Vercollone bought his first property: a run-down three-family Victorian in the working-class Boston suburb of Chelsea for $175,000 in cash. The place, which he spotted on Zillow.com, was being sold “as is” by an estate. “There was two feet of snow in the living room, and we were working in raincoats through the spring,” chuckles Vercollone, a 32-year-old carpenter who decided to invest in distressed properties after working on renovations for other investors.